It seems that Qt 4.6 (or its Ubuntu package patches) contains a regression. 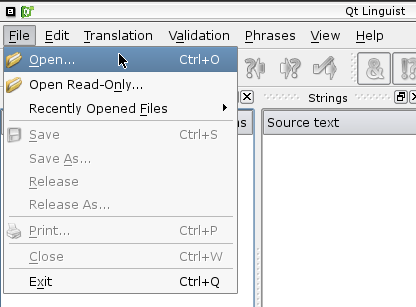 Applications based on Qt 4 no longer display the icons relative to each action in the menus. It affects both actions in software top menu bars and actions in custom right-click menus. Qt 4.5.3 is rendering the menu icons properly. The problem appeared when switching from Qt 4.5 to Qt 4.6 (in Lucid). 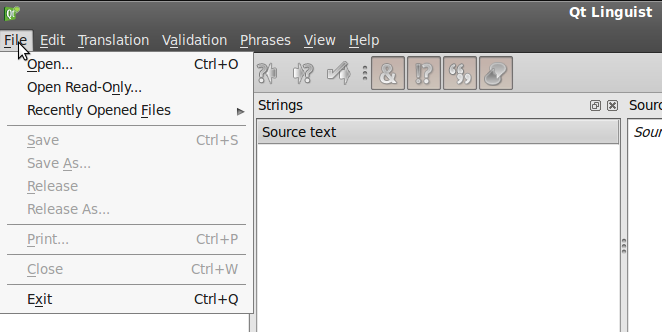 I found out from fedora documentation that Gnome >= 2.28 does not display menu icons as a default. Ok, thanks for researching that. Marking this as invalid since it's intentional behavior on GTK's part.